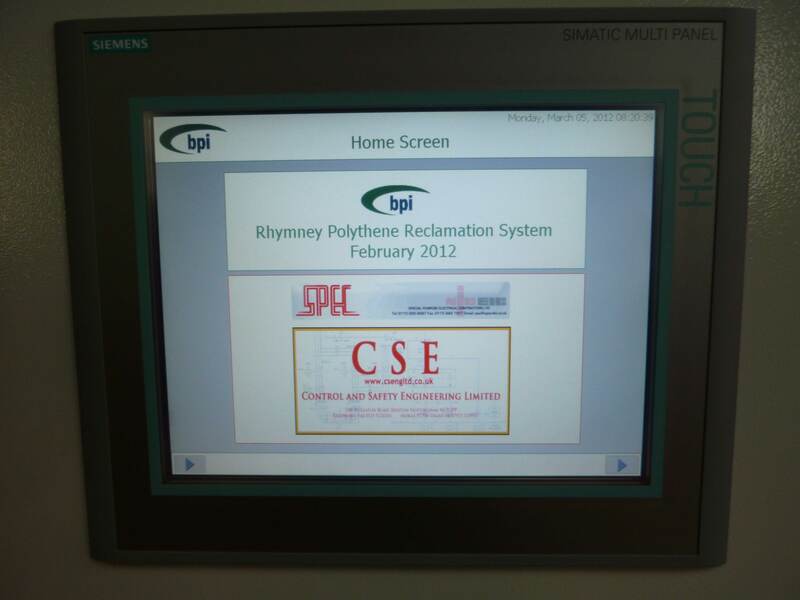 BPI Recycled Products commissioned SPEC Ltd to work on their state of the art waste wash plant to enable them to recycle polythene waste. 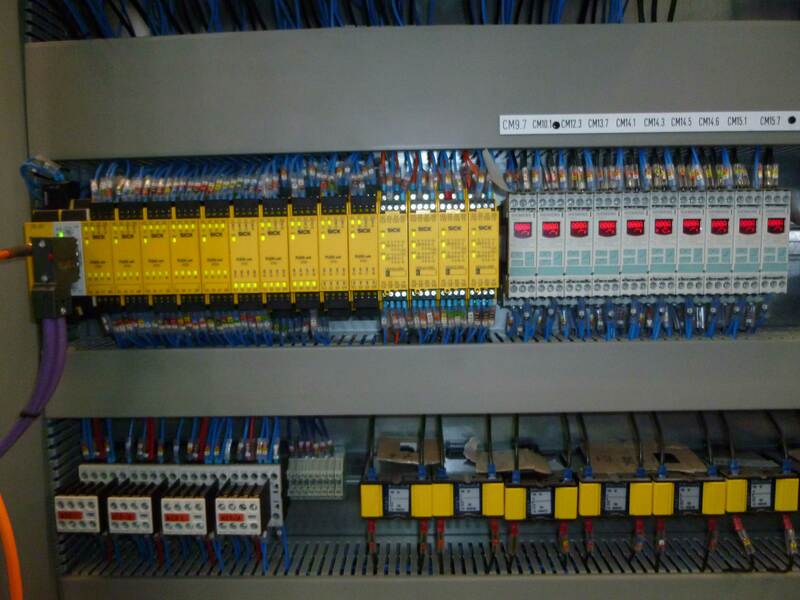 Control and Safety Eng Limited contracted to SPEC Ltd designed panels, programmed and commissioned the system whilst the build and install was carried out by SPEC. BPI were already Europe’s largest polythene waste recycler in recycling 70,000 tonnes of material per year. 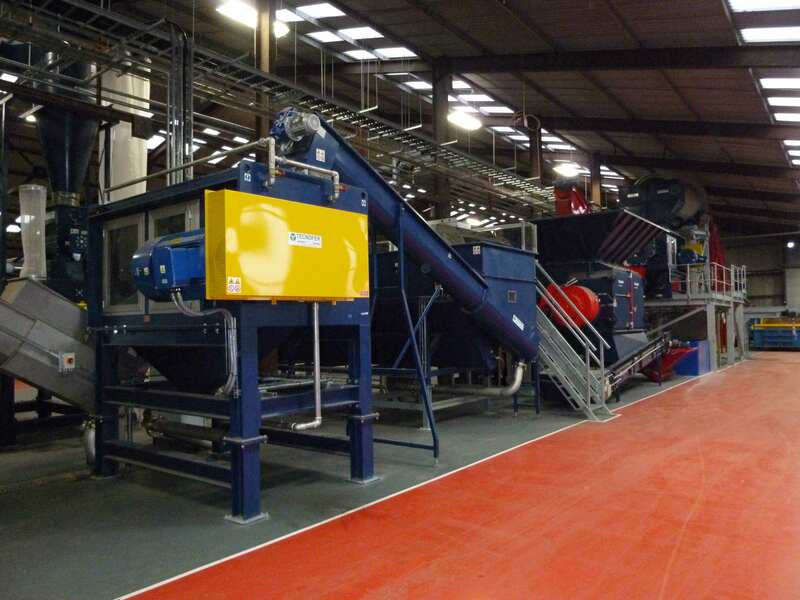 In investing £4.5 million BPI Rhymney’s new plant would recycle polythene waste such as pallet stretch wrap, garment coverings and shrinkfilm enabling them to recycle an additional 25,000 tonnes of material. The waste would be used to create new products such as refuse sacks, outdoor furniture and building films. The plant became one of Europe’s largest and one of the greenest. It utilises low energy high output motors, energy saving lighting and uses rain water harvesting to replace water lost each day. 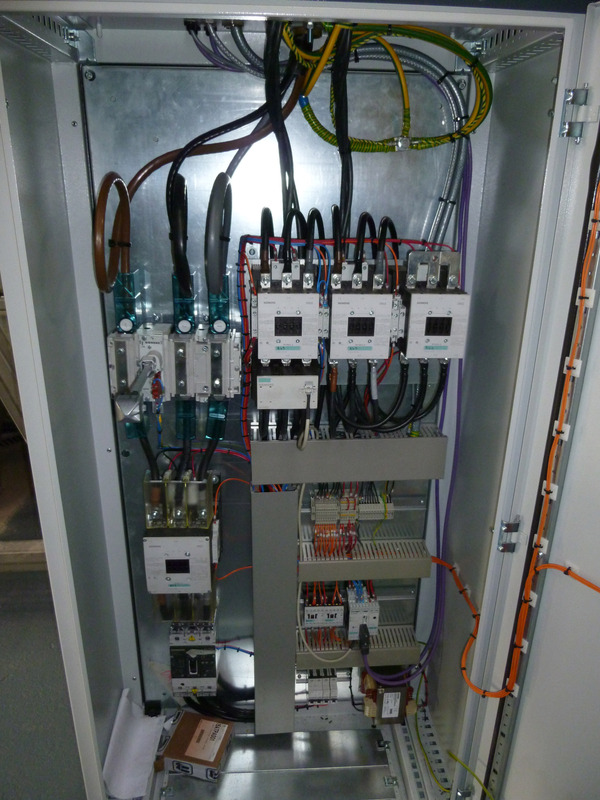 The picture below is of an ERWIN SICK Fail Safe PLC linked on PROFI BUS DP utilising current sensing for waste material transport. 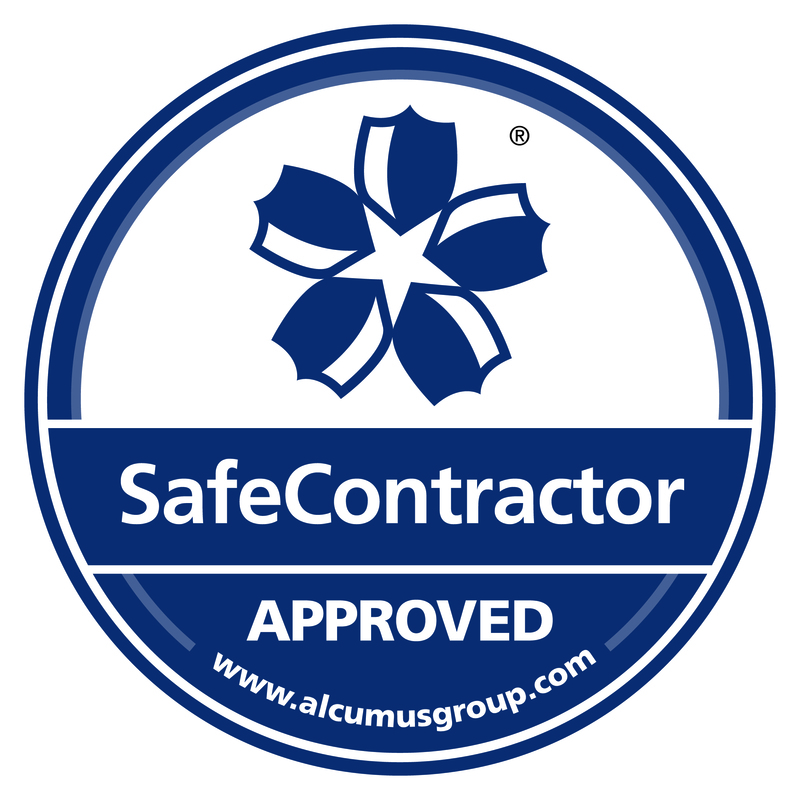 Much of the agriculture industry polythene waste like silage bale wrap is too contaminated for most recycling companies in the UK to wash and has to be sent abroad. 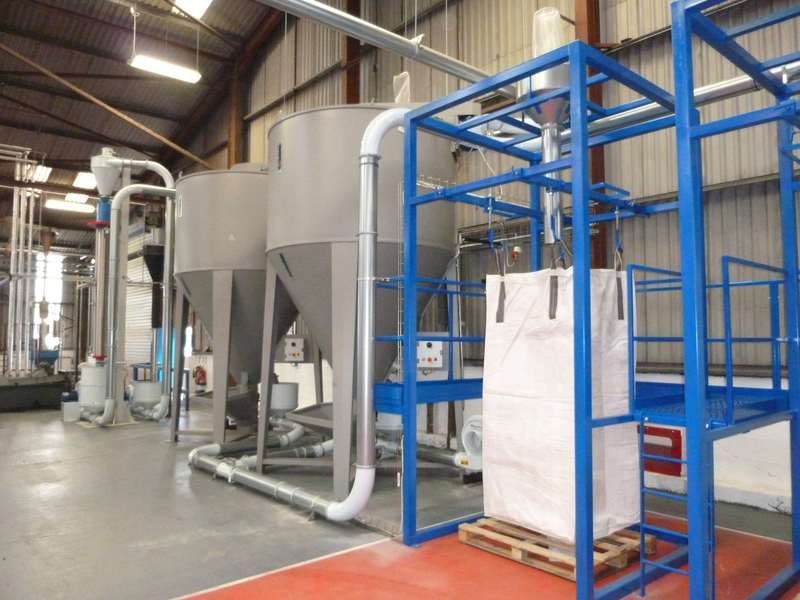 The new plant can cope with the washing of this waste ensuring less waste being exported. 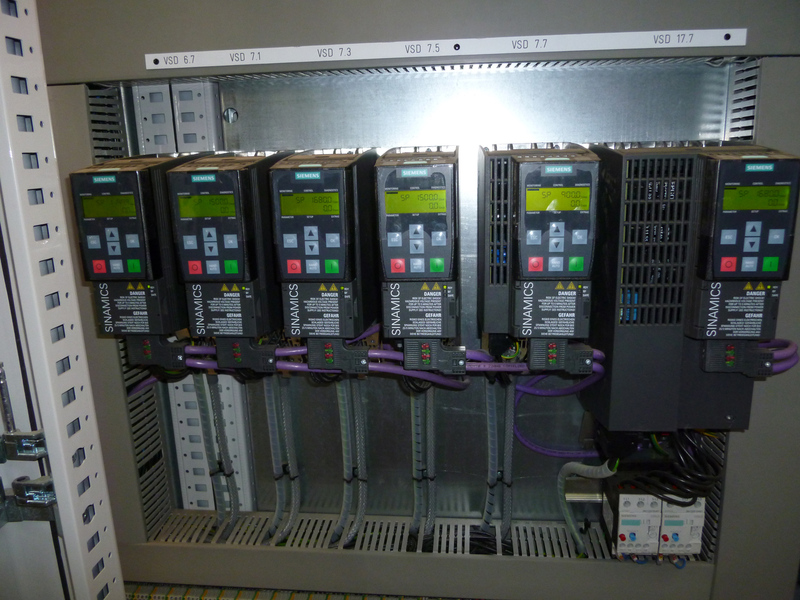 The above image shows 4 off remote STAR/DELTA panels incorporating SIMOCODE DP. BPI Rhymney will take waste film from retailers and agricultural suppliers and by recycling it they will supply them with products like refuse sacks made from their own waste. The plant will produce lateral clear pellets that can be used in products from clear to coloured giving more flexibility in where the recycled product can be used. 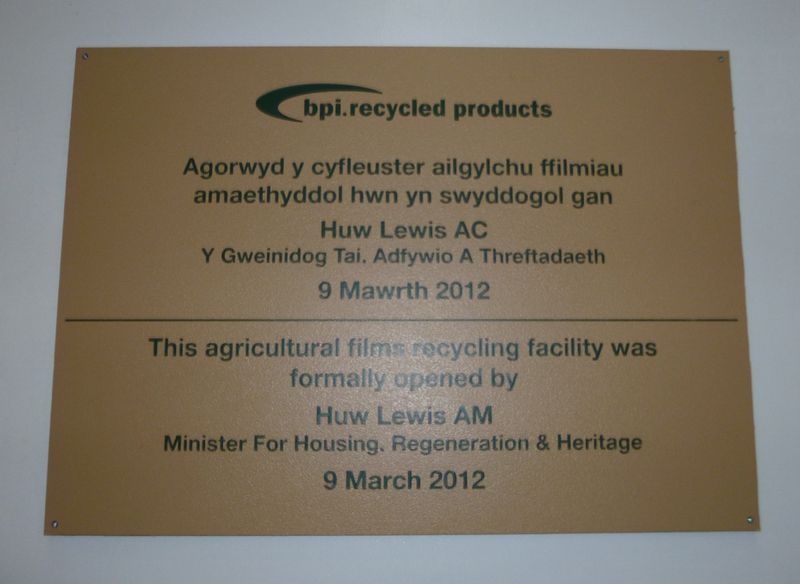 The plant was opened by Hew Lewis AM Minister for Housing, Regeneration and Heritage on the 9th March 2012. Also in attendance was Jasper Roberts Head of Waste, Resources and Efficiencies from the Welsh assembly and representatives from the Environmental Agency and DEFRA.